A person should have a good knowledge of their business and be ready to submit their financial and business records. Investment officers will want to take a look at your business and understand that a good business that has a good chance to grow into something big is much more important than having a perfect credit score. Saving important information by using Salesforce or QuickBooks makes it easier for investment officers to find the information they need. General information such as knowing how long your business has been operating, how much revenue the business has made, and how much is spent on resources is very important. 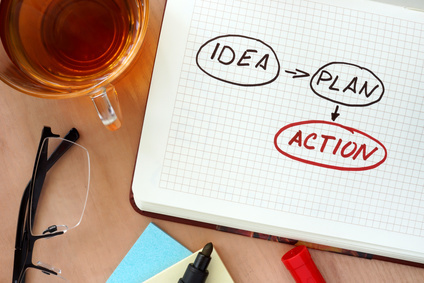 Having a good plan yearly or even monthly plan for your company also shows that you are prepared for long term growth. Being able to show what you would like to happen to your business as a whole for at least two years is enough to give you a bit of standing with investment officers. A lot of businesses in the past have not been given a loan solely based on the owner’s credit score. However, a bad personal credit score doesn’t mean that they can’t start and operate a business successfully. This is why having all your information ready for investors can help plead your case. No one wants to invest with a company that isn’t known by customers, even if they have an outstanding credit score. Building a good reputation is a must when looking for the outside help of a business loan. Having a frequently updated Facebook page, active Twitter, and an up to date LinkedIn profile is a good start. Having a free standing website is even better. Some lenders won’t even think about finalizing a loan without one. By advertising your business both online and offline it is more likely that there will be a greater flow of commerce and more of a reason to invest. Even though you may be able o get a business loan while having a bad credit score it means a lot to those you want to invest if you are taking steps on raising it. Raising your credit score will give you lower interest rates and smaller monthly payments on any loans your receive, because you have proven that you are reliable in paying your debts. 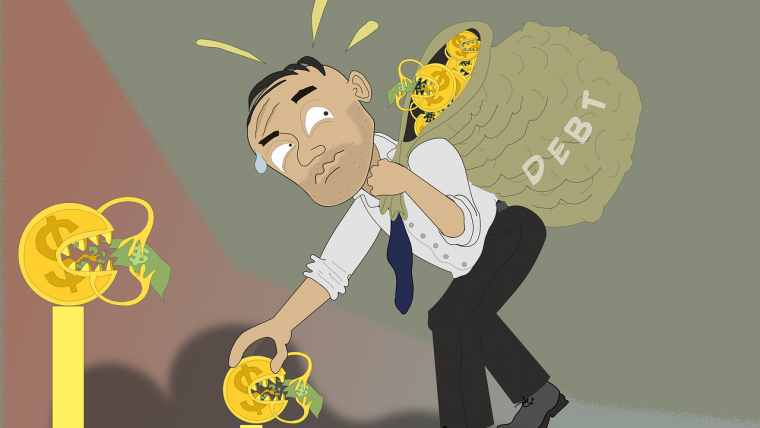 No investment officer is going to give you a business loan without finding a way to cover their own losses. That is why it is important to increase your credit score, even if it is only a little bit at a time. It might be hard work but it will show investors that you are willing to work hard, while also saving you a lot of time and money in the future. 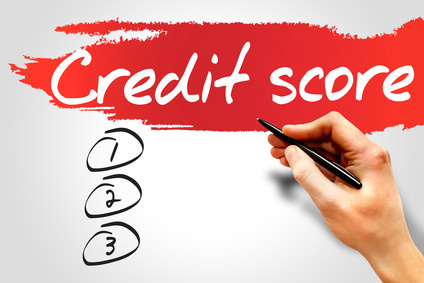 Looking at a person’s credit score for loans and major purchases is never going to go away, so it is in your best interest on making it better. By following these steps it should be easier to get a business loan and grow your company. 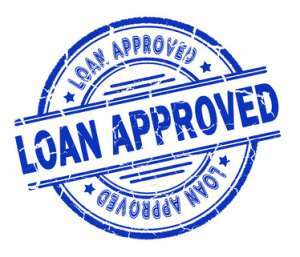 It is possible to have a business without a loan but relieving a loan, such as a certified business loan, opens up more options. Everything runs on money and having money to spend on improvements is what makes a business grow. That is why a certified business loan can really be the spark to get something running. These types of loans can range anywhere from $5,000 to $250,000. They are available for every sort of business and have numerous payment options depending on your needs.